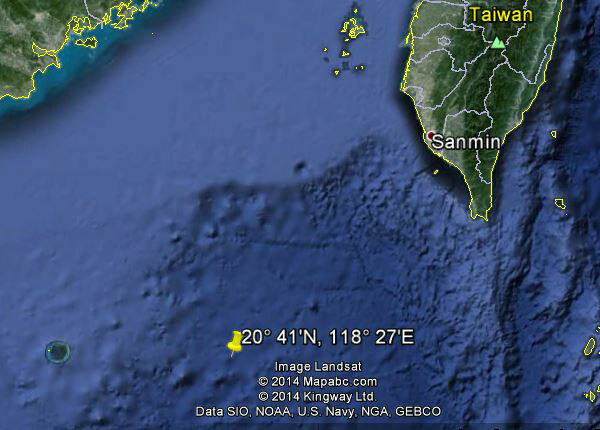 On 22 October, SHARK reported having contacted four large enemy vessels in Latitude 20° 28'N, Longitude 117° 50'E. She still had her full load of torpedoes aboard, so had not made an attack. SHARK addressed no further messages to bases, but on 24 October, SEADRAGON received a message from her stating that she had made radar contact with a single freighter, and that she was going in to attack. This was the last message received from SHARK. However, on 13 November 1944, a despatch originated by Commander Naval Unit, Fourteenth Air Force, stated that a Japanese ship enroute from Manila to Japan, with 1,800 American prisoners of war had been sunk on 24 October by an American submarine in a torpedo attack. No other submarine reported the attack, and since SHARK had given SEADRAGON a contact report only a few hours before the sinking, and could not be raised by radio after it, it can only be assumed that SHARK made the attack described and perished during or after it. Five prisoners who survived and subsequently reached China stated that conditions on the prison ship were so intolerable that the prisoners prayed for deliverance from their misery by a torpedo or bomb. 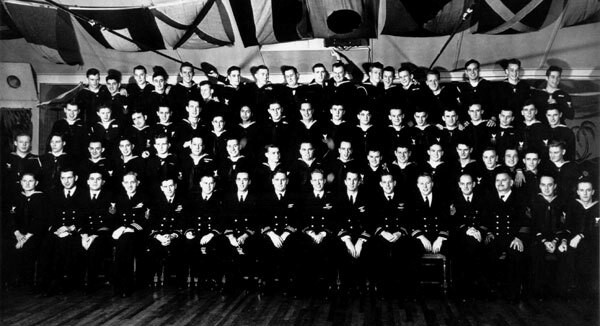 Because many prisoners of war had been rescued from the water by submarines after sinking vessels in which they were being transported, U.S. submarines had been instructed to search for Allied survivors in the vicinity of all sinkings of Empire-bound Japanese ships. SHARK may well have been sunk trying to rescue American prisoners of war. All attempts to contact SHARK by radio failed and on 27 November she was reported as presumed lost. A report from the Japanese received after the close of the war on anti-submarine attacks records the attack made by SHARK on 24 October 1944, in Latitude 20° 41'N, Longitude 118° 27'E. Depth charges were dropped 17 times, and the enemy reports having seen "bubbles, and heavy oil, clothes, cork, etc." 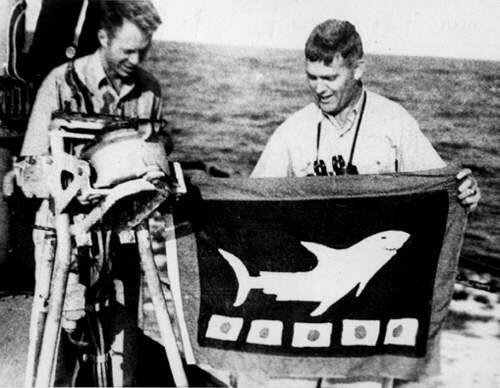 Several American submarines report having been attacked on this date near the position given, but in view of the fact that none reported the attack on the convoy cited above, this attack is considered the most probable cause of SHARK's loss.